Janet Gervers, Founder & Creative Director at JAGmedia. Website Hosting, Domain Names, Secutity, DIY Website Builder options, including WordPress. Month by Month options for web hosting and web builders for maximum flexibility. Jagmedia is an Authorized Godaddy Reseller. Beautify Your Environment with Art by Janet Gervers. Home Decor, Apparel, Accessories and more from Janet’s Art Boutique. is an influential Los Angeles lifestyle brand attracting a millenial audience. This brand offers options for promoting your event, brand or business on an established media platform! Inclusion in our most popular blog post plus dedicated posts and social media posts are key options for clients. is a Business Women’s Empowerment Brand. Free Search Directory Listings for Women in Business, plus Featured Listings for all, offering an entire page dedicated to your company,with all your details, photos logo and description. 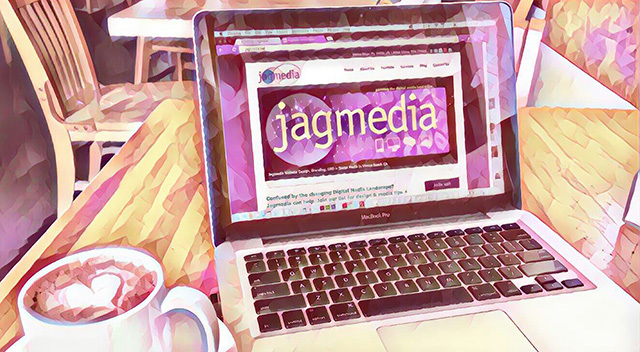 Jagmedia is a creative design studio that loves working with: health and wellness businesses, heart centered businesses and non profits. 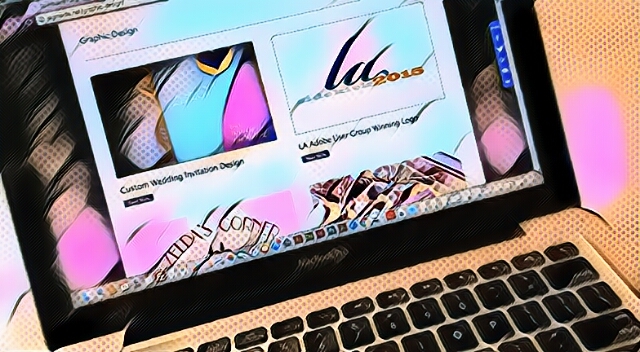 Offering a suite of Digital Graphics, Social Media Graphics and Print Graphics. Get in touch and learn more about how I can help Elevate your Brand by filling out the form on this page- I do respond. Web Hosting Services include: hosting, domain names, month by month websites, DIY websites, Managed WordPress hosting, Security and more. All projects are created locally- no outsourcing. Made in the USA! Jagmedia started in Venice, also known as “Silicon Beach” then moved to Culver City, and is now relocating to sunny Santa Monica. It’s a creative design hub primarily serving Venice, Santa Monica, Culver City, Brentwood, Marina del Rey, West Los Angeles and beach cities. Ready to stop spinning your wheels and wasting time searching countless videos when you can learn from an expert with Online Training from Jagmedia! It’s personalized and you get a video of your training session. Choose from: Wordpress, Mailchimp, Facebook Business Pages. The Website of YOUR Dreams is a Step Away! Should I use a “Free” Website Builder to Create my Website? Need WordPress Help? Get Your Free Download from Jagmedia! Jagmedia’s multi-faceted President, Janet A Gervers is a creative designer and artist. Her experience in the digital media field spans twenty years and she is a digital media pioneer! Working with an experienced designer and business owner is a decision you make when you hire Jagmedia for your project. See the Testimonials and contact Janet to start a discussion on how your needs can best be served, whether it’s for creating your online presence or beautifying your space with art.